Small business owners wear many hats. Among their many tasks, business owners often struggle to keep their companies’ spending under control. Business expenses may balloon, leading some businesses to fail. In addition to business expense management, business owners also need to have flexible spending options beyond the traditional purchasing methods of authorizing and signing checks. Prepaid bank cards may be a good choice for small business owners because they can give the type of flexibility that may be needed while also allowing business owners to stamp out employee theft. Since prepaid bank cards are not credit cards, they won’t depend on your credit or cause your score to drop. Good prepaid bank cards for businesses should also not carry any interest or charge you high annual fees. 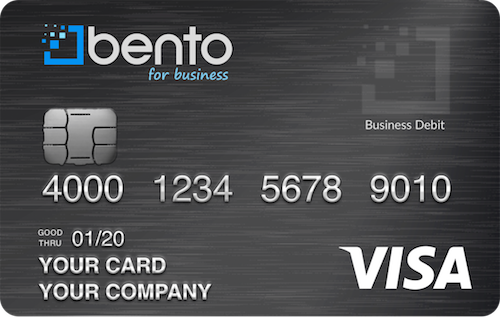 The debit cards at Bento for Business offer businesses the versatility that they need along with spending controls at the transaction level. As Visas, they can be used to make purchases from thousands of vendors and suppliers across the U.S. When you are approved for your cards, you deposit money into your account. Your funds will be insured up to $250,000 by the FDIC, allowing you to feel secure. After making your deposit, you then decide how much access to grant each of your cardholders. This establishes the limits on each card. You can set daily, weekly, or monthly spending limits on your Bento cards. You can use the cards for all of your purchases, designating different spending categories for different cards. An employee who is tasked with paying the lease and the utility bills can be given a card that can only be used for those types of purchases. Another employee who must buy gas can be limited to pay-at-the-pump purchases. Purchase attempts for unauthorized items will be denied instantly. 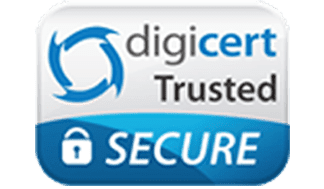 You will be able to access your account anytime you want from your laptop or mobile device. When you log into your account, you will see your customized dashboard. On it, all of the cards that you have given to your employees will be displayed along with their purchase histories and balances. This can help you to see where your spending is at whenever you want, 24 hours per day and seven days per week. If you are forced to terminate an employee or one decides to resign, you can instantly deactivate his or her card with a click of your mouse or a tap on your screen. This feature solves the problem of trying to get your card back from your former employee. It also prevents angry former employees from charging a bunch of items to your card in retaliation for losing their jobs. The ability to control spending to this degree can stop employees from stealing while also helping your business to keep to its budget.